awesome! the city lights aren't up to the standard yet, but the rest is such a nice effect in time lapse. Yeah BIS needs to make lights much much much more bright. Maybe even slap some bloom shader that turns on only at night additionally. Right now it doesn't look like a huge city at night. More like ArmA2 village. Time Lapse in particular was very demanding on my hardware. I had HDR and shadows on high. That and the skiptime script I used really affected my framerate when Fraps was actively recording. I hope someone with better hardware can do a smoother video at higher game quality settings. My video doesn't do the game proper justice! 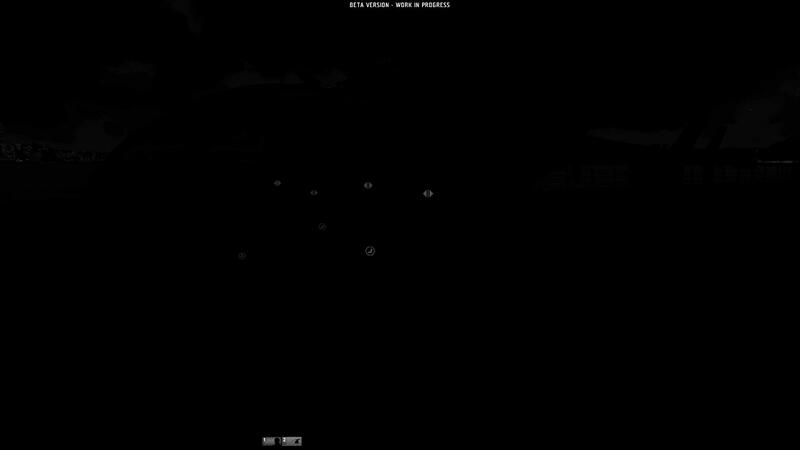 I haven't found any significant light effect objects in the pre-order Beta editor. I pray the full version will have some. -Ziggy-;2042838']I haven't found any significant light effect objects in the pre-order Beta editor. I pray the full version will have some. You can't actually see more you just know where to get in.